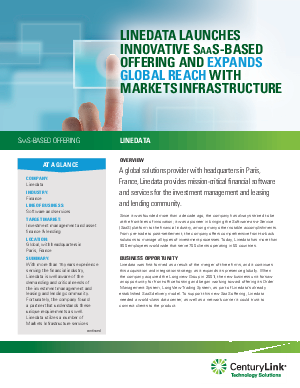 > CenturyLink > Align IT infrastructure with customer demand. Learn how. Hosted Infrastructure Director, Toby Battell.